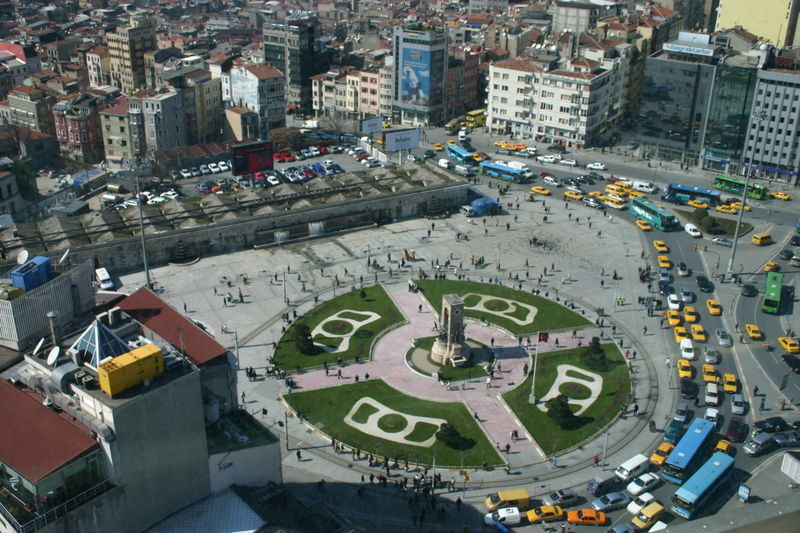 The school I will be working for is in the Beyoglu district of Istanbul, and is very close to Taksim square. Taksim and Beyoglu are the heart of modern Istanbul, and this is where I now find myself. 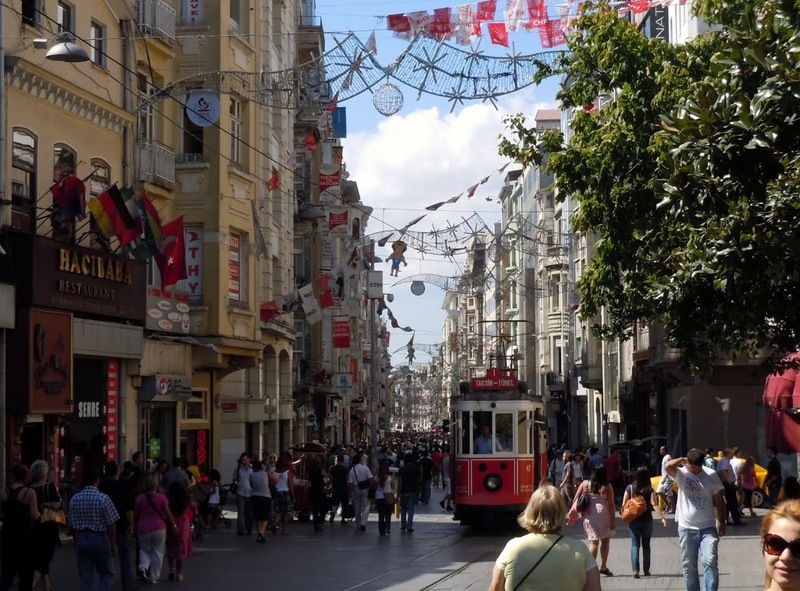 Taksim is a huge transportation hub, and the busy square is surrounded on all sides by restaurants, shops and cafes. If I’m ever bored on a weekend, I can just head over to Taksim square and see what’s going on. 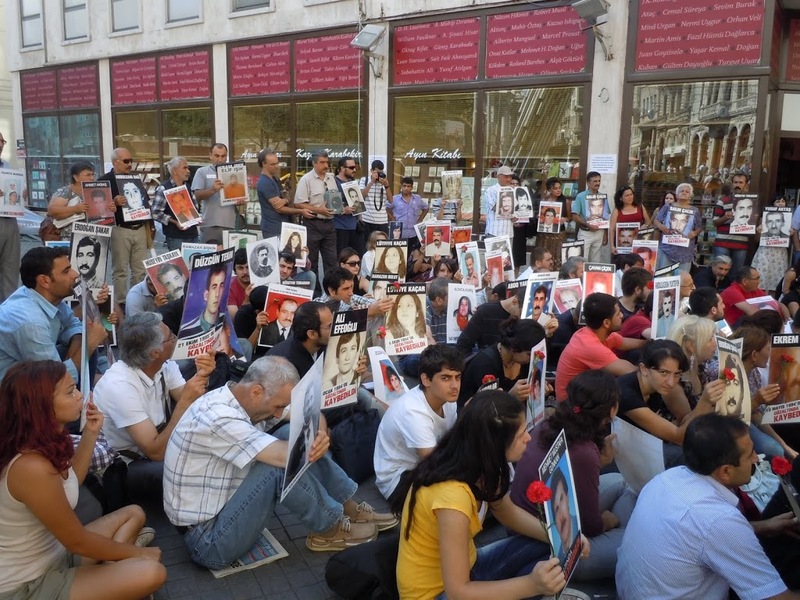 Protests gather regularly at Taksim square; from Taksim, they walk through Beyoglu, down the famous Istiklal street, to Tunel square. Things are always happening at Taksim. The school I’m with had arranged for me to stay in a hotel (also off of Istiklal, but closer to Taksim) for one week, until I found an apartment. The hotel looked nice in the pictures. When I was arrived to the hotel, however, the first thing that I noticed was that I would have to share my shower with the cockroaches, who had checked in to my room before I had. I had bigger problems to deal with, though. I had a very flirty guy on the hotel staff who had the hots for me. I did my best to avoid his sultry stares. Then I started noticing that my door would become magically unlocked. One time when I came back from seeing an apartment I came back to find my door cracked open. Another time, after falling asleep at 8:30 and waking up at 1:30 (cursed jet lag), my door was open again! Thankfully I managed to find an apartment after just a few days and was able to move out without too many uncomfortable moments. Dragging my life compressed to 100 pounds and two suitcases 3km and up 5 flights of narrow stairs wasn’t fun. 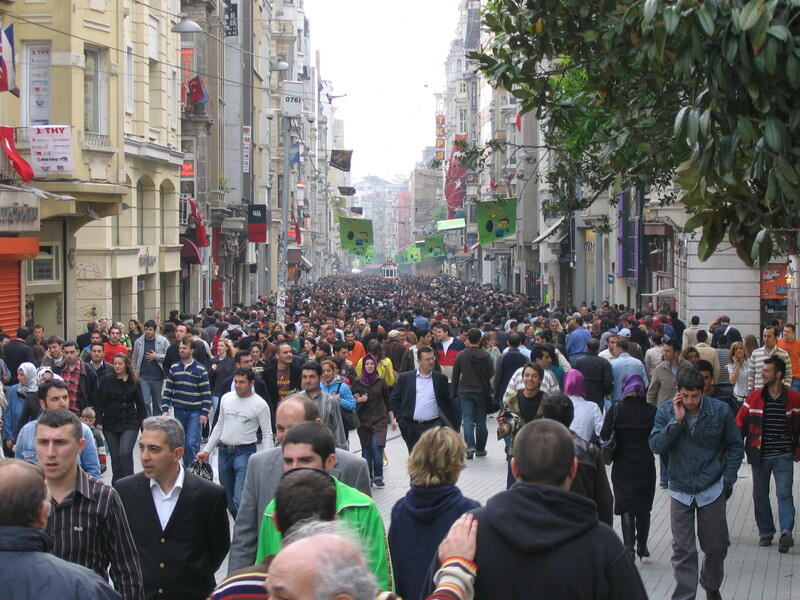 Istiklal street is hard to describe; one must really see it to believe it. I’ve heard estimates that up to 3 million people walk down it on the weekends (I’m unsure how this statistic was measured.) It’s mainly a pedestrian street, with the occasional police car (or police bus, bringing riot police in for the protests) rolling along, and there is also an old tram that runs the length from Taksim to Tunel. Beautiful 19th century architecture lines the length of the street, and this is where one goes to find the shops: music stores, bookstores, art galleries, cinemas, cafes, live music, street musicians, chocolate shops, bakeries, and restaurants. This isn’t where one finds dingy tea houses with old men sitting around playing backgammon all day, this is where the young, beautiful and wealthy hang out and sip their lattes. 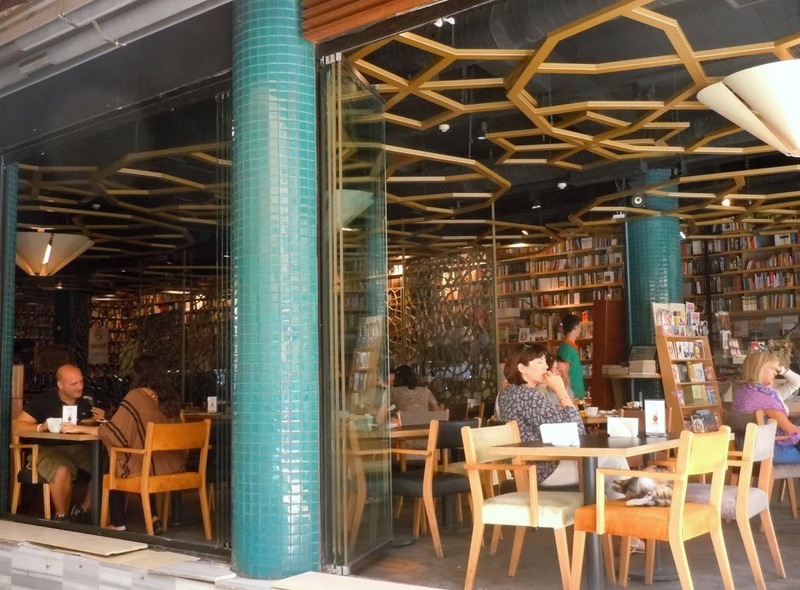 There are two Starbucks and two Gloria Jean’s coffee locations on this street (and third locations at Taksim,) not to mention McDonald’s and other fast food joints. My street is about two minutes from Tunel square, and about five minutes up from the Galata tower. Istiklal itself is the center for most of the daytime and early evening traffic, but after about 9pm, the crowds move to the maze of streets just off of Istiklal, where the bars and nightclubs are. When I moved in to my flat, I had failed to reckon what the nights would be like in this district. I moved in on a Friday evening, and was quickly second guessing my decision. The walls were pounding until well past 3am both Friday and Saturday nights. Thankfully the noise has died down for the rest of the week, but apparently Beyoglu does not sleep on the weekends. I’ve figured out that if my heart rate adapts to the bass line, I’ll have a resting heart rate of about 152 bpm. I’m always on the lookout for and like to laugh about good examples of irony, and can’t help but note the irony of my current situation. 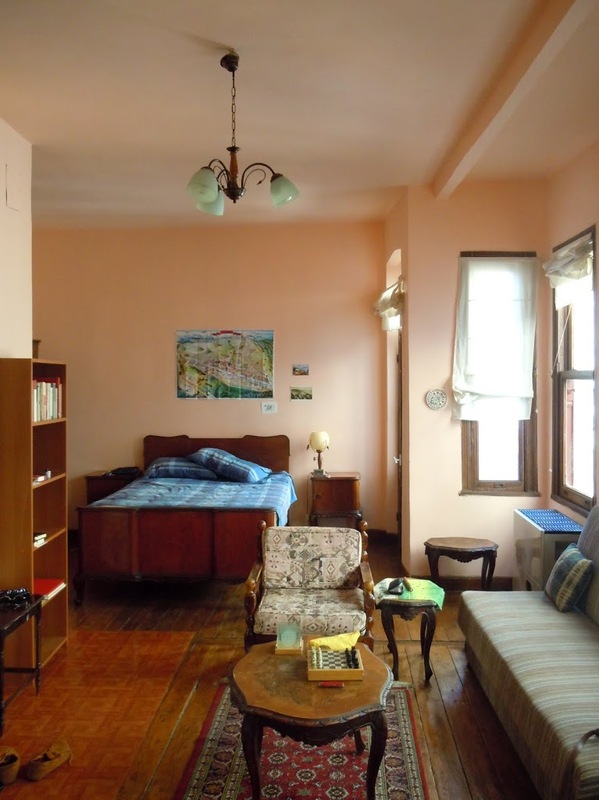 Istanbul is quite an expensive city, and I was lucky to find my own apartment, centrally located, within my price range. I make enough money to get by on, but in this line of work, there isn’t a ton of money to be made. And what a street, what an area to live in! I live on a street packed with cafes and restaurants that I can’t afford, a street where the beers cost 8-10 lira, or 4-5 euro. 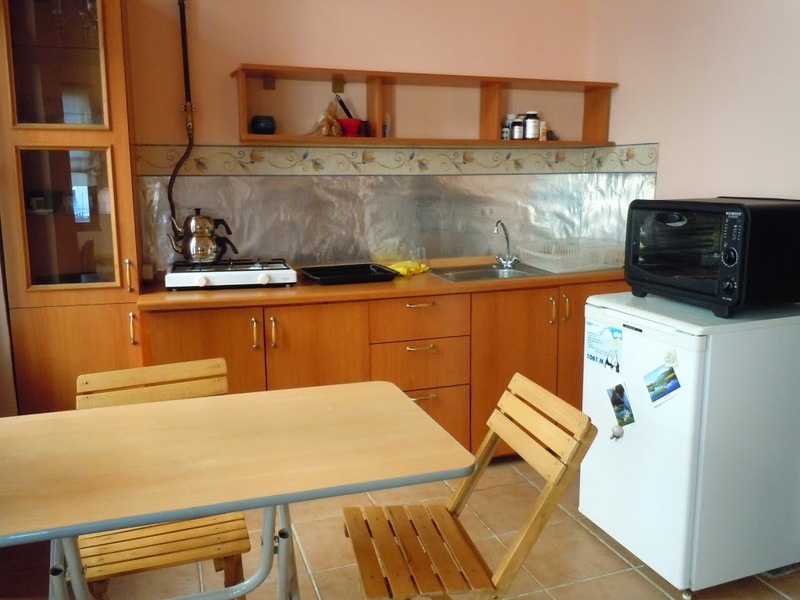 What a difference this is, from, say, Nikeya street in Kutaisi. In Kutaisi, we had to work pretty hard to spend our monthly earnings (mostly on beers, lobiani and khinkali at Mirzaani brewery). In Beyoglu, I could easily blow through a month of Georgian wages in a night. I find all this very comical. Here I am, a poor English teacher, living in an expensive area of an expensive city, surrounded on all sides by fancy places I can’t afford. And here I am, living alone in a huge city, surrounded by the young and beautiful who speak a multitude of different languages I don’t understand. So it goes, as Mr. Vonnegut would say.